Continue reading "The Big Ask." Continue reading "Life In Dar." 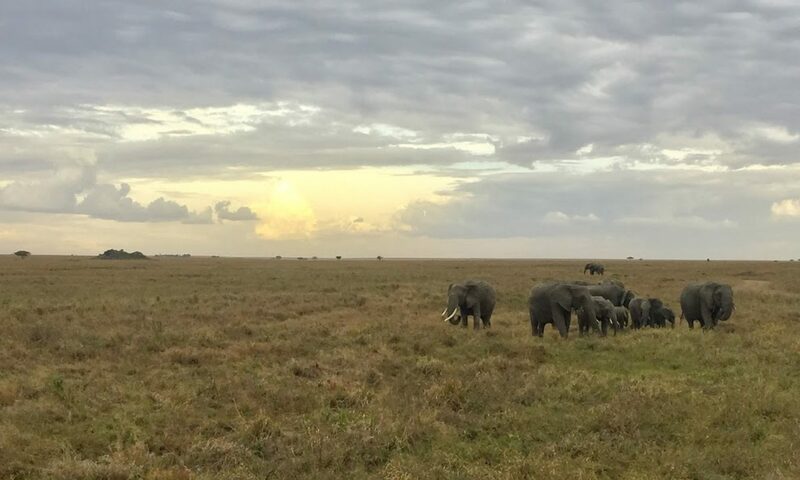 Continue reading "Around the USA in 14 days"
Continue reading "Guest Blogger Editon: Tanzania Through Their Eyes…"
Continue reading "I guess it’s official…"
Continue reading "Worth the Wait."